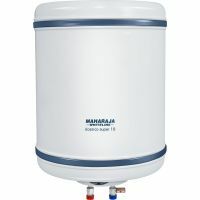 Storage/ Tank: Requires few minutes to heat the water. 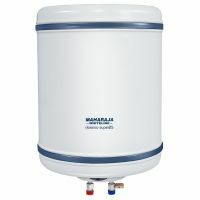 Best suited for bucket bath and shower. To Recieve updates and possible rewards for Maharaja Whiteline Classico Super 50 please sign in. To Recieve updates and possible rewards for Geyser/Water Heater please sign in.